Sotirios manages the operational platform and the Middle Office function at Millennium Global. Sotirios and his team sit at the critical adjunct between the investment teams, trading counterparties, custodian banks and prime brokers and are responsible for client investment accounting, administration, reconciliation and settlement. 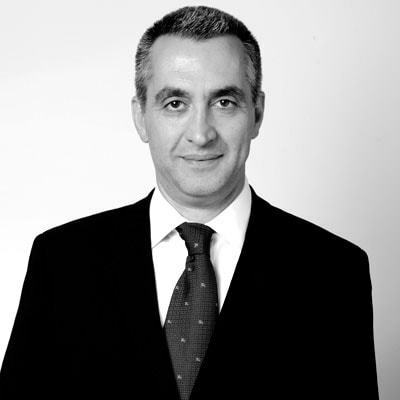 Having joined the firm in 1996, Sotirios’s substantial experience and professionalism are invaluable in developing the platform to meet the needs of the evolving industry and regulatory landscape. Sotirios has a postgraduate MSc degree in Business Systems Analysis and Design from City University, London, following a BSc in Physics from the University of Athens. In between these accomplishments, Sotirios was a military officer in the Greek Pentagon.